QSun Kickstarter Campaign: We’re Live! 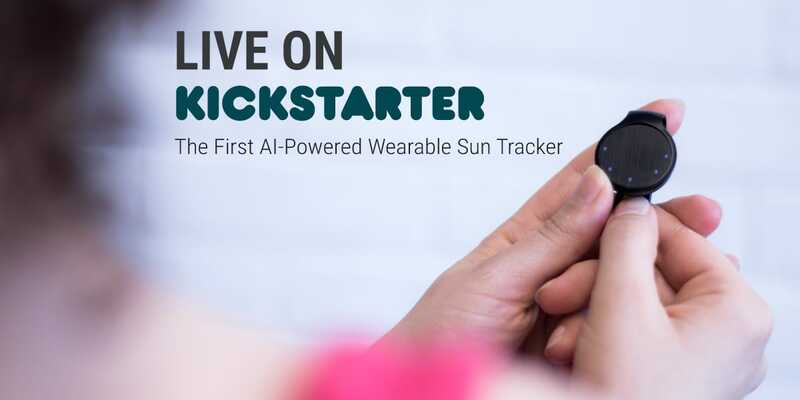 The QSun Kickstarter campaign is officially LIVE! Visit our Kickstarter page here to order a device and check out all the details! We’ve got some exclusive early-bird discounts. But hurry, there’s limited early-bird specials so don’t miss out on the great deals! We would also really appreciate it if you could help share our project and tell your friends and family about QSun! Thank you so much for your continued support and we can’t wait to have you on board! We’re in for an incredible ride together!